Visit Booth 2413 for TOWABLE GENERATORS & LED LIGHT TOWERS! 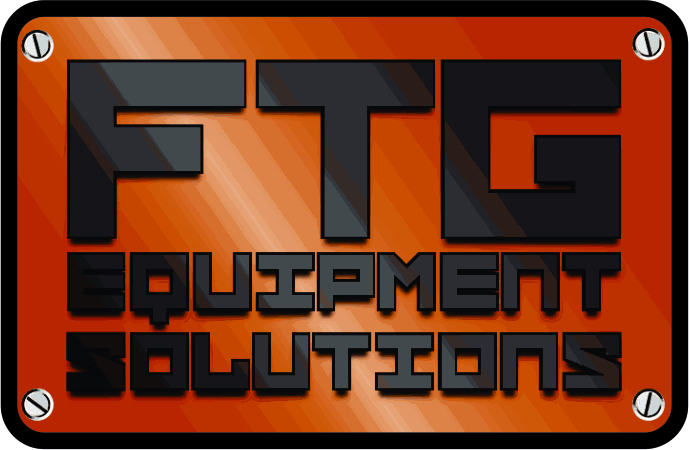 FTG Equipment Solutions is the exclusive U.S. distributor of TecnoGen Generators & Trime LED Light Towers. TecnoGen's impressive engineering and superior manufacturing ability allow our generators to operate at a sound level as low as 53dBA! The lowest in its class! Standard features include camlocks, block heater, battery charger and external fuel connect. 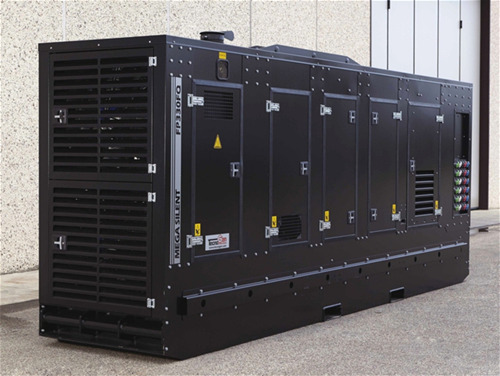 Generators range from 20kw to 1000kw. Trime's LED light towers are constructed of galvanized steel with industrial powder coated paint inside & out. Electric model: Used with diesel model, chaining multiple towers together for over 300' of lighting or plug into a generator! Provide light output of several light towers with just one engine! Less maintenance, less money & less noise! This compact light tower constructed of heavy-duty galvanized steel is tough enough for any jobsite and quiet enough for any event! With a 280 hour run time you'll only need to refuel once a month! 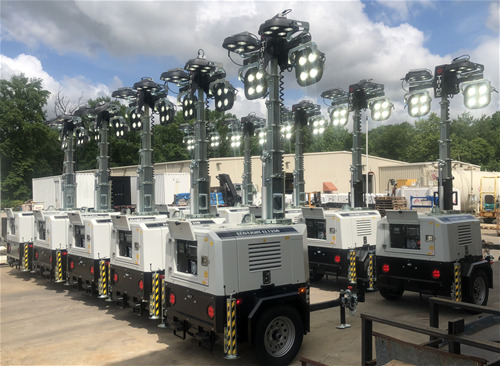 Features include 4 x 280W high efficiency LED heads, hydraulic winch, Deep Sea Controller with 8 event/7 day digital timer & telescopic vertical galvanized mast with 26' maximum height. Stop by booth # 2413 to check this unit out! TecnoGen Enermax Series VO630TSX generator uses a Volvo engine coupled to an industry standard Leroy Somer alternator producing 503 kW of prime power. A DeepSea controller makes retrieving vital stats like fuel levels, run time and start logs easy. Standard features include sealed doors and 2" thick insulation throughout allowing for a 70 dBA rating, block heater and battery charger. This gen has an internal fuel capacity of 465 gallons allowing for a run time of 19 hours @ 75% load and an external fuel hook-up allows for quick connect to additional fuel cells! The TecnoGen Enermax series is available in skid and trailered versions. Stop by booth #2413 to check this model out! 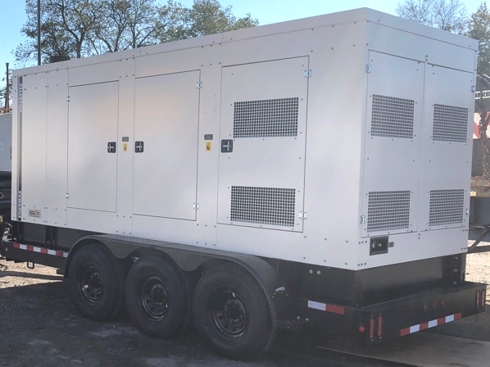 TecnoGen's Mega Silent FP350FQ generator uses a FPT engine coupled to an industry standard Leroy Somer alternator producing 276 kW of prime power. A DeepSea controller makes retrieving vital stats like fuel levels, run time and start logs easy. TecnoGen features like VSI cooling technology, 2” triple sealed doors and isolated engine compartment reduce the noise levels to just 62 dBA. This gen has an internal fuel capacity of 283 gallons allowing for a run time of 20 hours @ 75% load and an external fuel hook-up allows for quick connect to additional fuel cells! The TecnoGen Mega Silent series is available in skid and trailered versions. Stop by booth #2413 to check this model out! Trime's electric light tower, the Eco-Chain, is constructed of heavy-duty galvanized steel with industrial powder-coated paint inside and out. 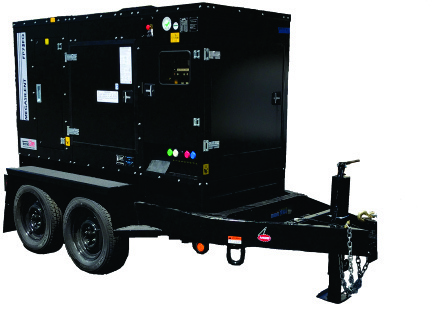 This compact unit can be used with Trime's diesel model, chaining multiple towers together for over 300' of lighting or plug into a generator! 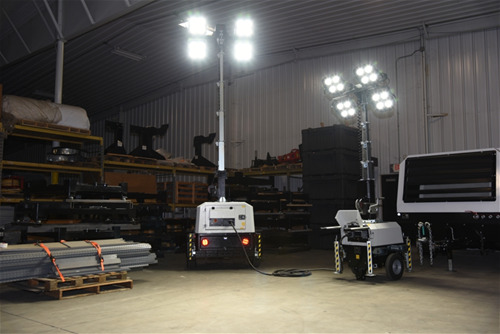 Provide light output of several light towers with just one engine! Less maintenance, less noise! Stop by booth #2413 to view this model. TecnoGen's KL75FQ generator uses the Kohler diesel engine coupled to an industry standard Leroy Somer alternator producing 62 kW of prime power. DeepSea controller makes retrieving vital stats like fuel levels, run time and start logs super easy. TecnoGen features like VSI cooling technology, 2” triple sealed doors and isolated engine compartment reduce the noise levels to just 55 dBA...now that’s really quiet! Available in skid and trailered versions. Check out this model in booth #2413.